Does the Workplace Promote Obesity? Obesity is a complex, multi-factorial disease. Yes, obesity is a disease. Even the Internal Revenue Service recognizes it as a disease and classifies treatment as a medical expense for income tax purposes. In less than a generation, the prevalence of obesity has more than tripled from 11% in 1990 to 38% in 2014, according to the Centers for Disease Control and Prevention. The trend of this disease can be reversed with the knowledge of how to tackle it, coupled with the willingness and ability of multiple stakeholders to take action.The diagram below summarizes the many facets of the blanket term “obesity.” These causes are largely controllable. But why should we care about the high rates of obesity? Not only do people with obesity suffer from stigmatic social stereotypes (such as being perceived as “lazy” or lacking willpower) and fall victim to discrimination (even in the healthcare setting), but it is also well established that this disease is linked to several other chronic conditions including type 2 diabetes, heart disease, arthritis, sleep apnea and certain forms of cancer. These conditions affect the people with the disease, their family and loved ones (who are often their caregivers), as well as their employers and coworkers. Therefore, helping one person prevent or even reverse their disease has a multiplier effect— an effect that benefits everyone for the better. How is the workplace contributing to obesity and chronic disease? Unwittingly, many employers foster an obesogenic environment by allowing the available food to perpetuate the very diseases that are costing them millions of dollars in healthcare costs and presenteeism. It’s all innocent and unintentional— vending machines full of ultra-processed foods, cafeterias with foods high in saturated fat, cholesterol, salt and sugar, the weekly box of donuts or cupcakes brought in by the supervisor to let his or her team know how much they are appreciated, or that bottomless candy bowl on the desk of the administrative assistant conveniently located in the aisle everyone seems to walk at some point in the day. Dietary patterns high in saturated fat, salt, sugar and other refined grains are highly palatable, but they drive up insulin levels and blood pressure. Countless randomized controlled trials as well as observational studies have shown that regular consumption of these foods can result in an increased risk of obesity and of other chronic diseases. This is a problem because these foods are also in abundance outside of the workplace. Given that employees spend more than half of their waking lives at work, companies are creating the very problems that are costing them millions of dollars each year. What’s the solution? We must educate employees about the link between disease and lifestyle, and engage them in changing the workplace food environment to promote health, not disease. The old model of having one or two healthy options has not worked. 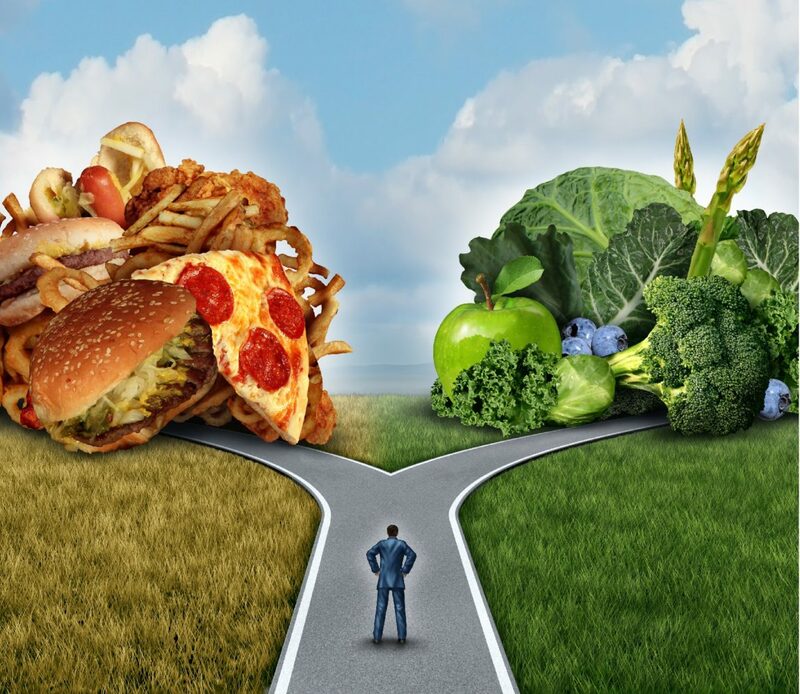 You may be thinking, “What about having the freedom to choose what to eat?” I will provide the counterpoint to this notion of freedom in a future article.